My book, Daffodils, is being featured on 11/10/2014 at eBookStage, a new readers' site where they'll send you ebook recommendations tailored to your taste. Get your copy now, these prices won't be forever and then read the sequel, Peace Lily. 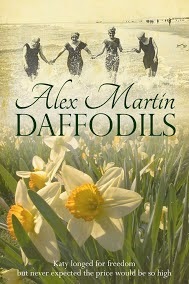 and find out how the characters from Daffodils, who survived the war, managed to carve out new lives in the aftermath of 1919. Peace Lily is published and about to go live! 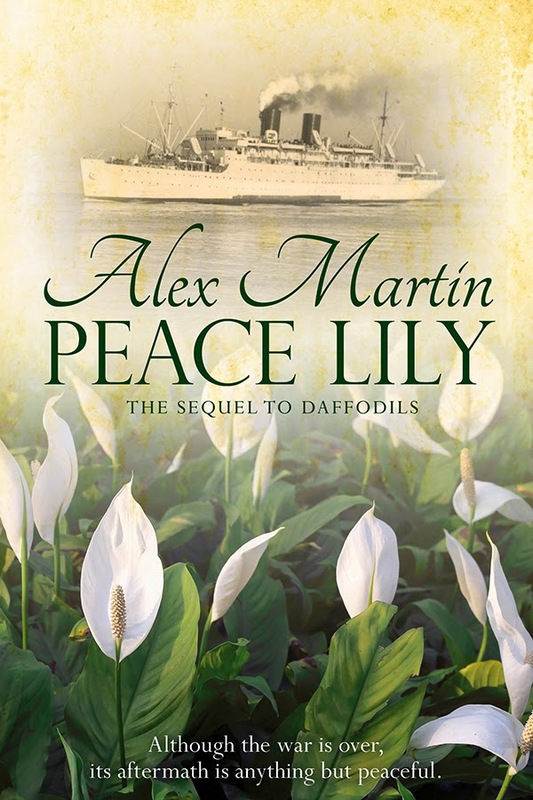 PEACE LILY, SEQUEL TO DAFFODILS IS NOW LIVE! Daffodils hits #40 Reviews in the States! First review of Peace Lily & it's 5*s! 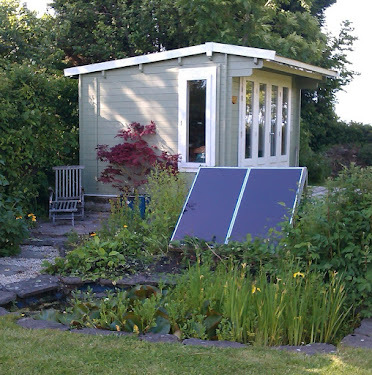 2nd #review for #Peace Lily in UK. Another 5*s! #Not writing - have beautiful distraction!